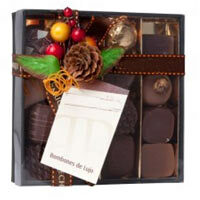 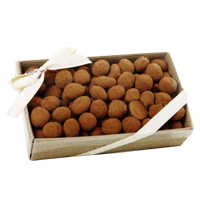 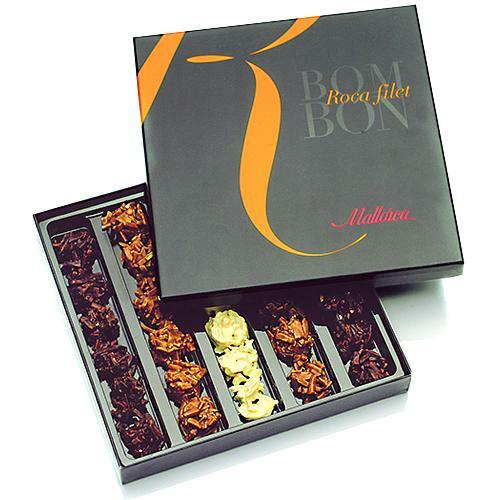 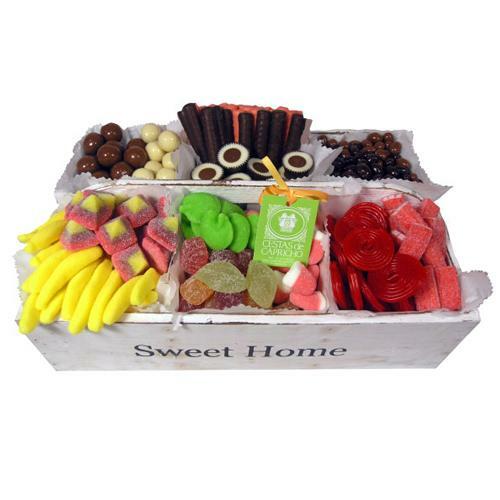 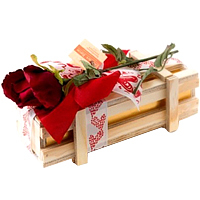 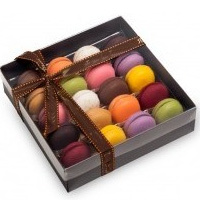 Comforting Selection of Bonbon Chocolates in Wooden Box.. 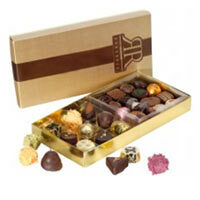 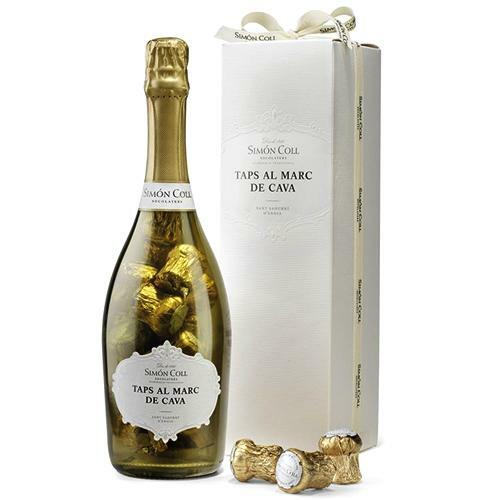 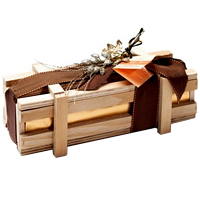 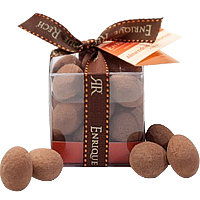 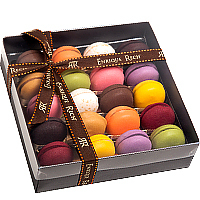 Exquisite All About Wishes Chocolates Box..
Classic Roll of Marc de Cava Chocolates.. 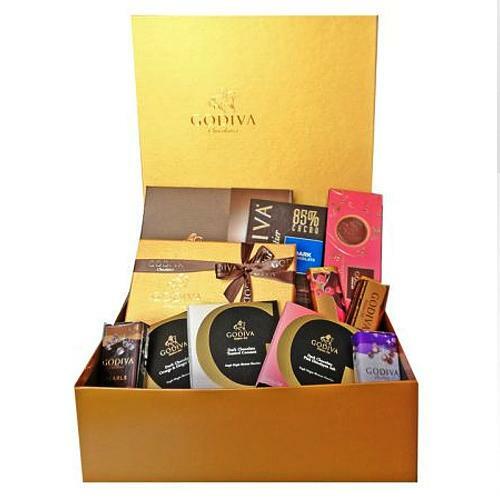 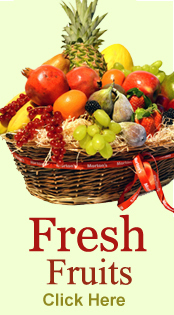 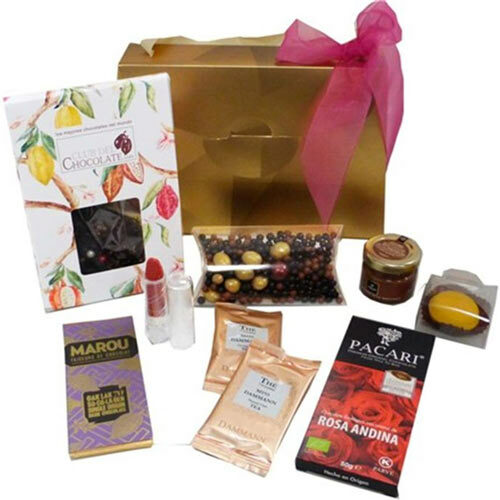 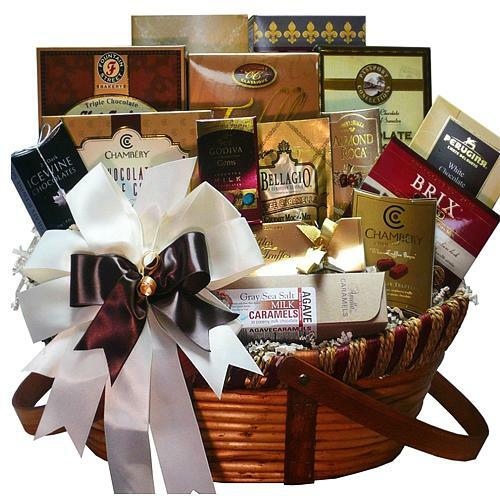 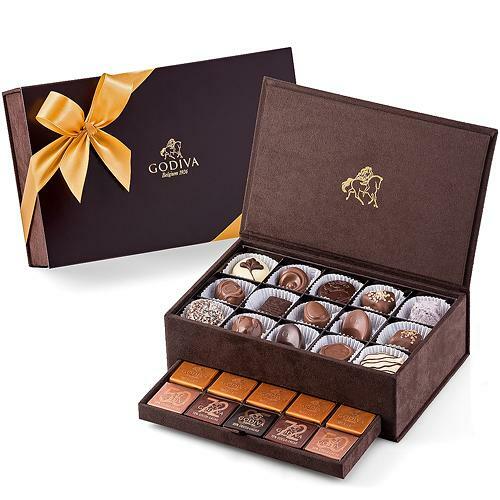 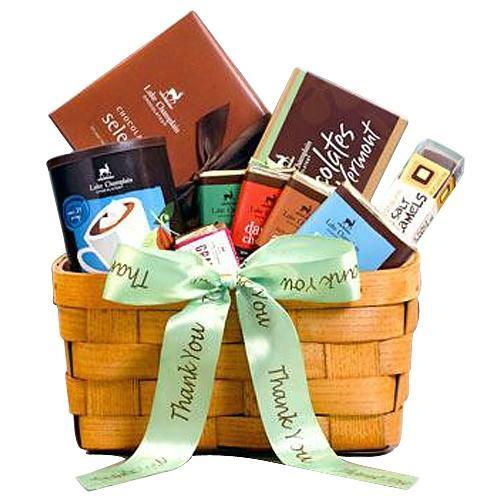 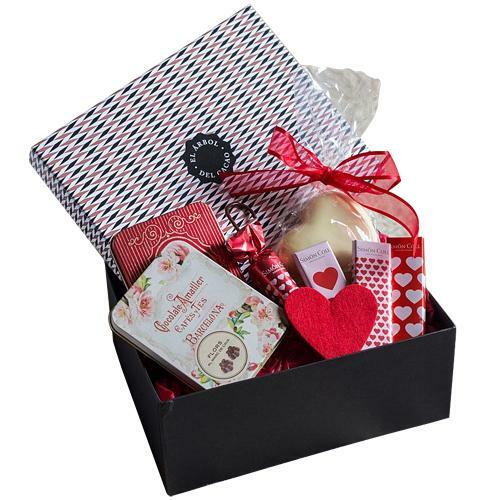 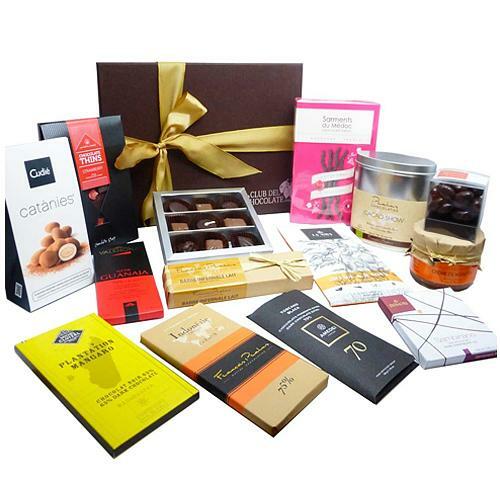 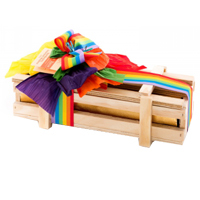 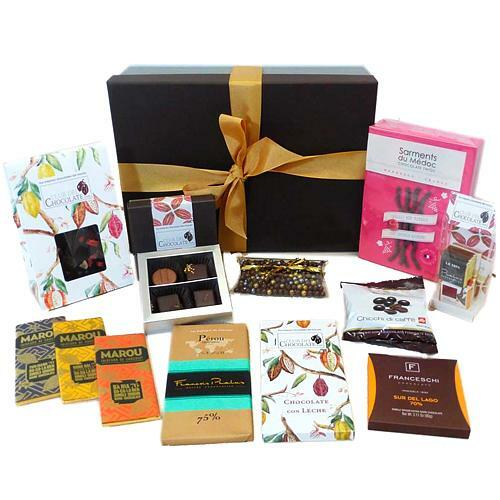 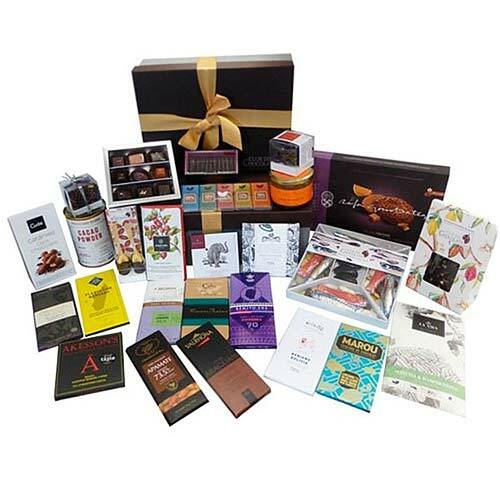 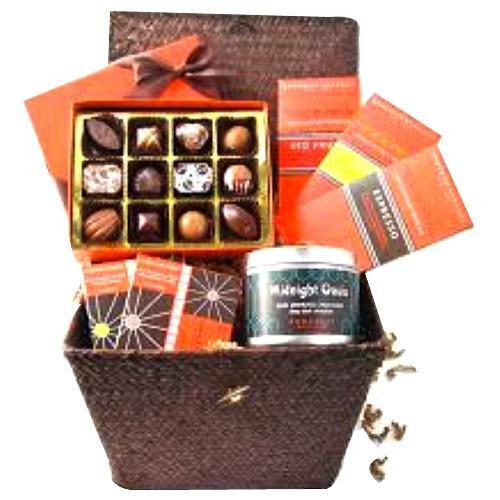 Marvelous Chocolate Gourmet Gift Basket..
Enjoyable Confection Connection Chocolate Hamper.. 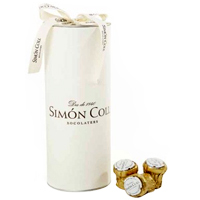 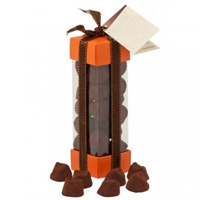 Satisfying Holiday Supreme Simon Coll Small Chocolate Bottles.. 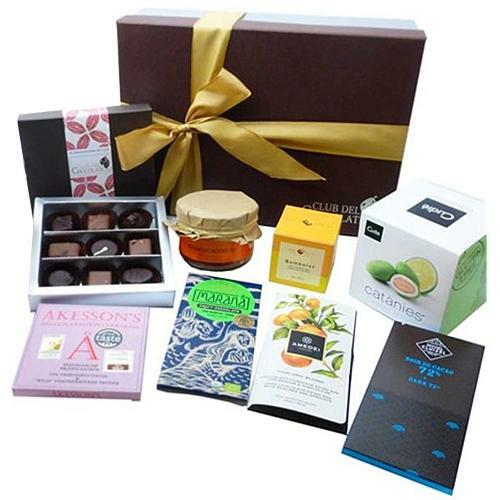 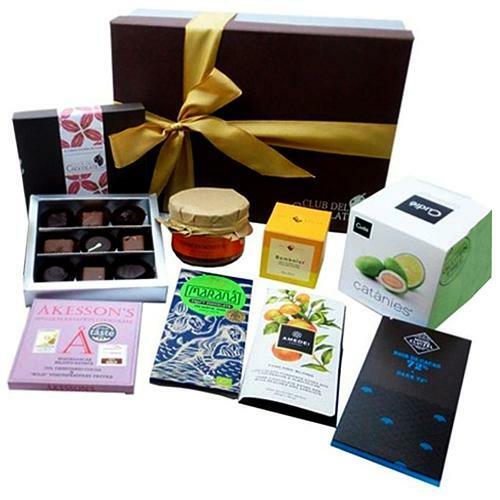 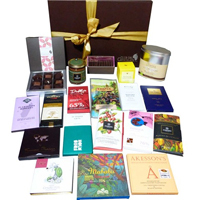 Blissful Markonias Cube Almonds Gift Pack..
Luscious Come Together Gourmet Candy Box..
Amazing Seasons Sweetness Chocolate Gift Basket..
Crunchy Smile Sensation Chocolates Box..
Wholesome Party Everlasting Simon Coll Amatller Chocolate Box..
Luxurious Rock Candy filet .. 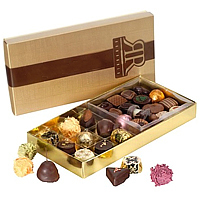 Wonderfully sweet chocolate treats are absolutely delicious. 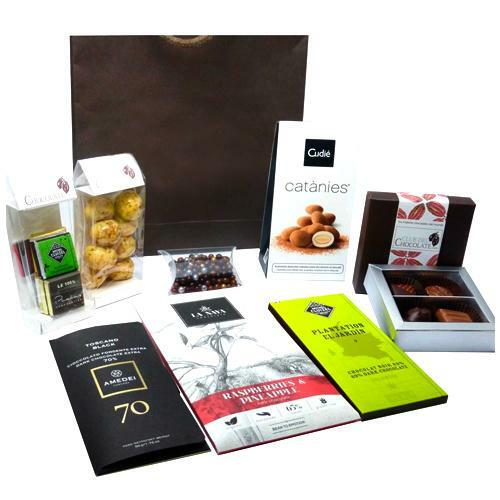 Whether you favour rich, dark chocolate or creamy milk chocolate, you're certain to find a taste to savour in these chocolate gift baskets.